Welcome to Ms. Dupree's Fourth Grade English Language Arts Class! My school email is dupreetr@orange.k12.nj.us feel free to contact me. In this module, students explore perspectives in the American Revolution. Students study reasons why the 13 American colonies decided to declare independence, how colonists’ opinions differed on this decision, and how the perspectives of free and enslaved blacks were both similar and different from the perspective of the white colonists. After a study of these various perspectives, students construct an opinion piece proclaiming reasons to be a Loyalist or a Patriot. In Unit 1, students build background knowledge on the war itself through close readings of several informational texts. Students will read closely to practice drawing inferences as they begin to think about what events happened in the war and why they happened. They also begin to gather evidence on the perspectives of the Patriots and Loyalists. 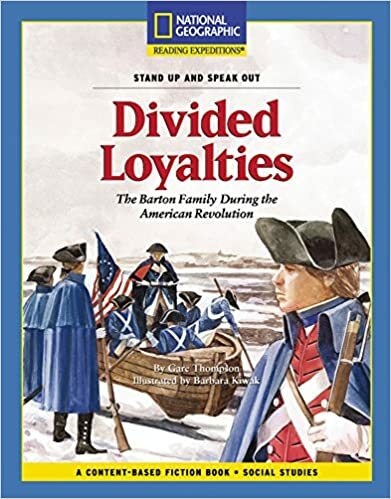 In Unit 2, students will read the historical fiction play, Divided Loyalties, to deepen their understanding of the Patriot and Loyalist perspectives. 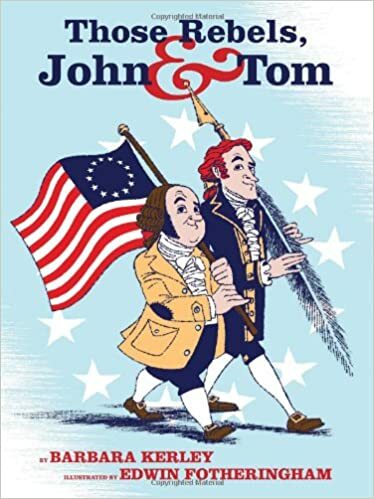 Drawing on their background knowledge about the Revolutionary War (from Unit 1), students will read the text closely, focusing on how one’s perspective influences one’s opinion as well as how one’s perspective can change over time. Unit 3 allows students to synthesize their research of the Revolutionary War from Unit 1 and their analysis of perspectives from Unit 2 in a final performance task: an opinion piece written from the perspective of a Patriot outlining reasons colonists should join the Patriot cause in the form of a broadside (similar to a modern-day flier). To prepare for this task, students will study broadsides from the Revolutionary period and analyze examples of contemporary opinion writing.